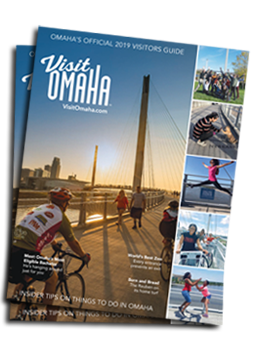 Omaha trivia facts include WWII bombs, heart-pounding sports, a chatty bridge, world-renowned attractions, and a billionaire with a lot of friends. 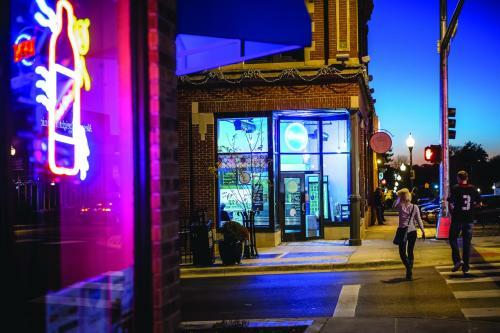 Browse below to learn fun Omaha facts and arm yourself with valuable information for your next trivia night! 1. Omaha is home to one of the world’s best zoos. 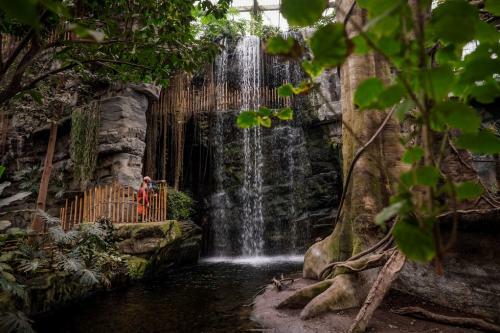 Omaha’s Henry Doorly Zoo & Aquarium is more like a biological park, dedicated to conservation around the globe and home to the world’s largest indoor desert, world’s largest glazed geodesic dome, and North America’s largest indoor rainforest. 2. 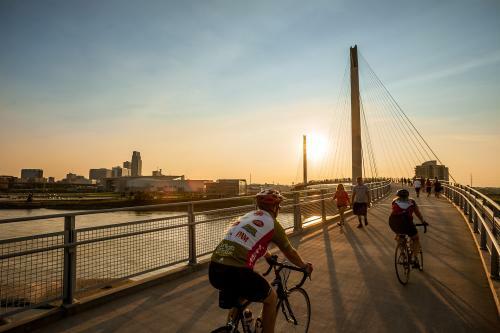 Another renowned Omaha attraction is the Bob Kerrey Pedestrian Bridge. Most people call him Bob. He’s a 3,000 foot bridge floating over the Missouri River linking more than 150 miles of hiking and biking trails. Bob also connects Nebraska and Iowa – in fact, standing on Bob’s state line and taking a photo is called “Bobbing.” The best part about Bob is that he Instagrams, tweets and vlogs! 3. In 1945 during WWII, a Japanese balloon bomb exploded over Omaha’s Dundee neighborhood. Very few of these Japanese bombs made it that far inland. Today, a plaque commemorates where the bomb exploded and sits surrounded by the neighborhood’s hot restaurants, bars and shops. 4. 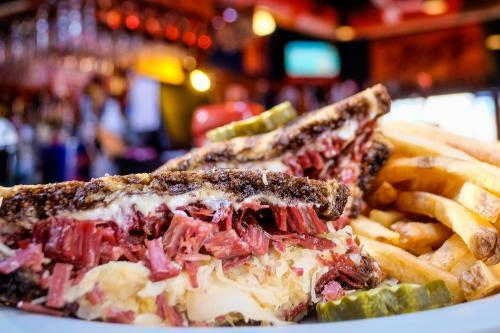 The Reuben sandwich was invented in Omaha – we don’t care what New Yorkers say! During a late-night poker game at the Blackstone Hotel, a local grocer was asked to “ante-up” and create a new dish. The available ingredients resulted in an American menu staple. 5. Omaha is on the forefront of the farm-to-fork movement – of course, this is farm country. In fact, the nation is taking notice of the city’s fresh fare. 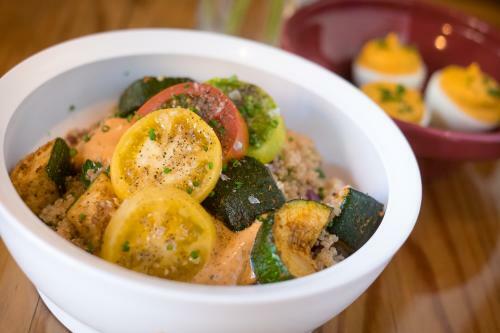 Omaha is home to three of the top 100 certified restaurants on the Good Food 100 List – The Grey Plume, Dante, and Kitchen Table are recognized for their strong commitment to sustainable sourcing. 6. 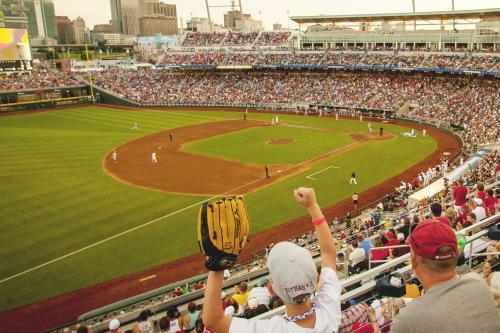 The NCAA Men’s College World Series has been an Omaha summer tradition for 60+ years. Fans from across the nation flock to see the best in college baseball battle for the championship title. 7. 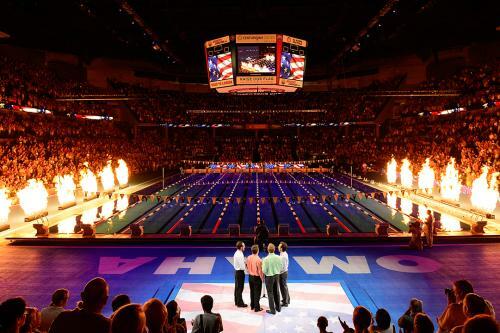 Omaha has played host to the U.S. Olympic Swim Trials for three consecutive trials. Quickly becoming Swim City, USA, Omaha will host the trials again in 2020. 8. Omaha’s music scene has thrived since the ‘30s. Currently, Saddle Creek Records dominates the indie rock world with influential names such as Bright Eyes, Cursive, Rilo Kiley, Azure Ray and more. 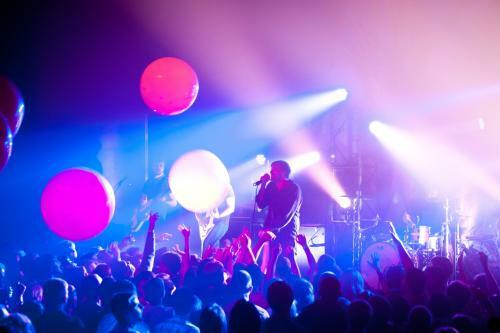 Hot spots to catch cool music include the Slowdown, The Waiting Room, Reverb Lounge and Sokol Auditorium. Berkshire Hathaway (#3) - Warren Buffett’s multinational holding company. 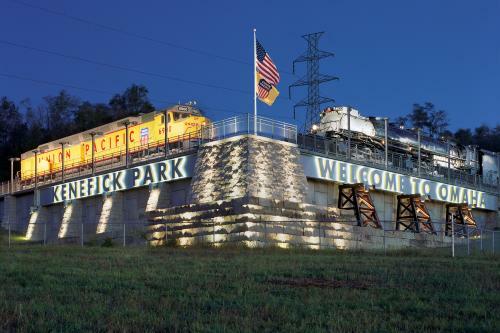 ​Union Pacific Railroad (#141) - The largest U.S. rail network serving 23 Western states. Mutual of Omaha Insurance (#337) - Known for its popular “Wild Kingdom” TV and now web series. Kiewit Corporation (#339) - Construction, engineering, and mining.One of the world’s largest employee-owned companies. 10. You can’t talk about business in Omaha without mentioning one of the world’s richest people, billionaire Warren Buffett. 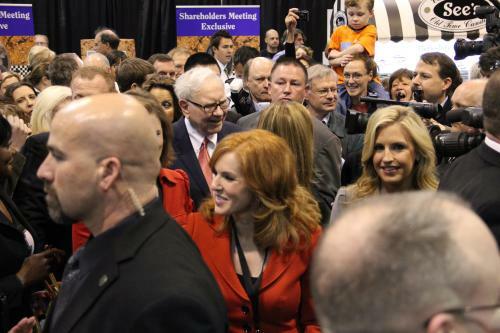 Buffett continues to call Omaha home and brings thousands of shareholders to the city for the Berkshire Hathaway Annual Meeting. *Bonus Omaha trivia to impress your friends: Cake mix, Butter brickle ice cream, and TV dinners were invented in Omaha. Yeah…you’re welcome!